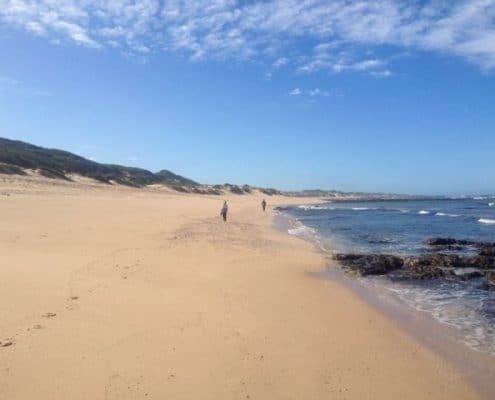 Stilbaai Things to Do & See. 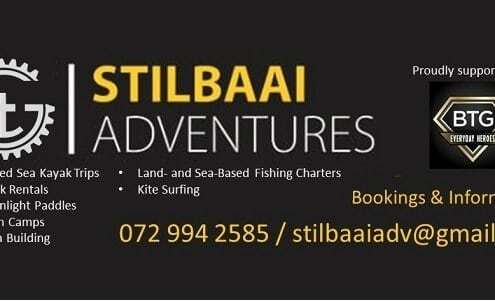 Find the activities in and around Stilbaai..
Stilbaai Things to Do & See. 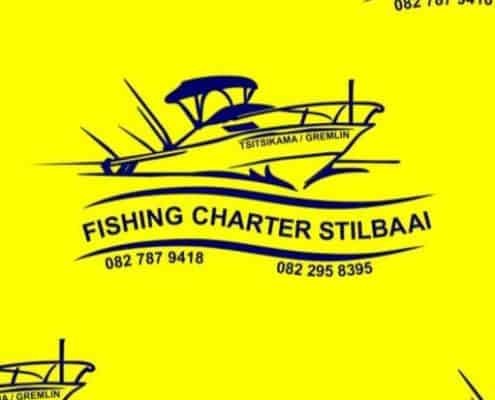 Find the activities in and around Stilbaai also known as the Bay of the Sleeping beauty. 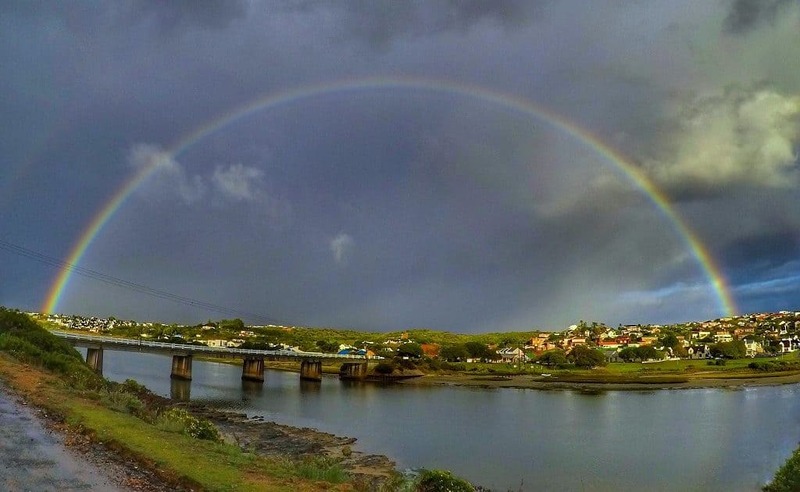 See why this coastal town is one of the most beautiful holiday destinations. 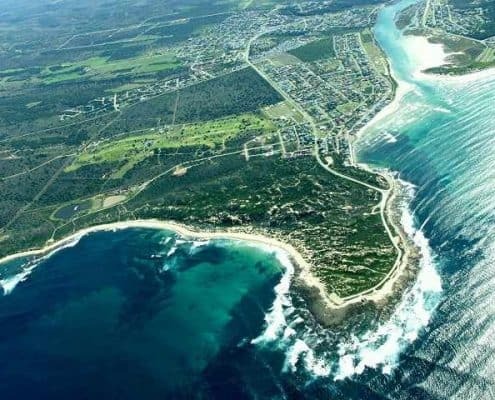 See the Goukou river as it flows into the Indian Ocean. 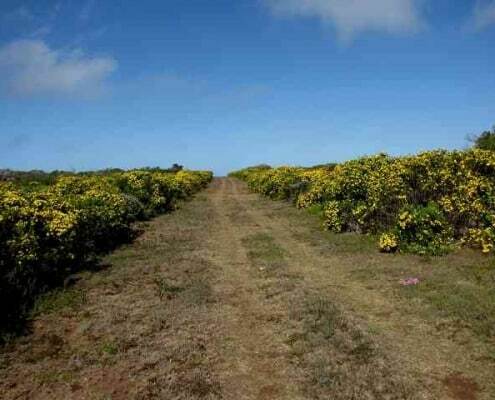 Known for our blueflag beaches were you can walk for miles and enjoy the coastal beauty. 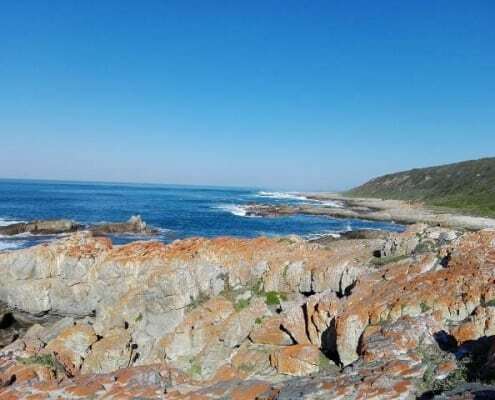 Walk all the way to Jongensfontein, 8km away and enjoy some of the most beautiful coastline in South Africa. 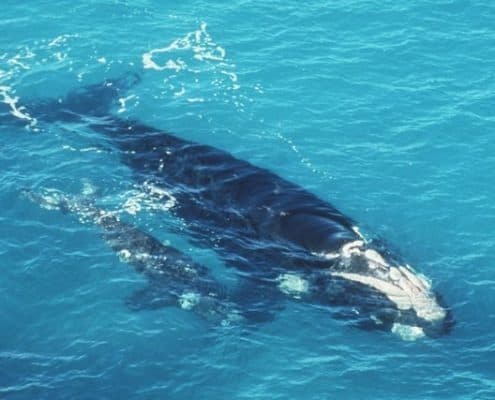 From rich Heritage sites to adventure sports and a variety of water sports, just to name a few. 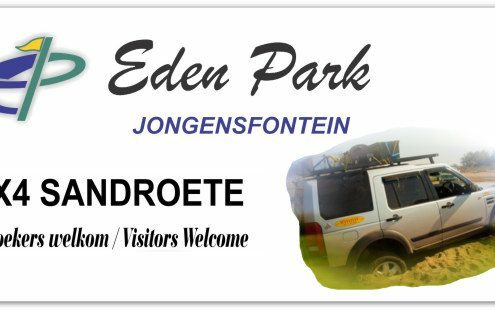 Large variety of activities are available to enjoy in Still Bay, Jongensfontein and the area. 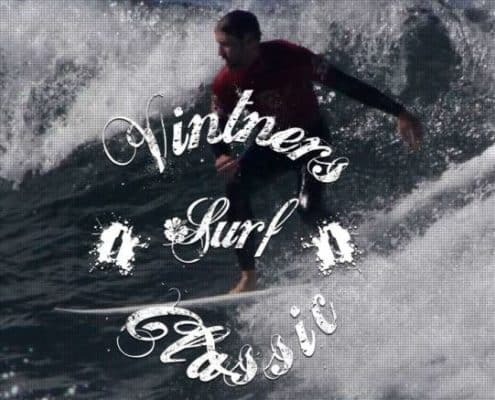 From fishing, horse riding, mountain biking, kite skiing, paddle board etc. 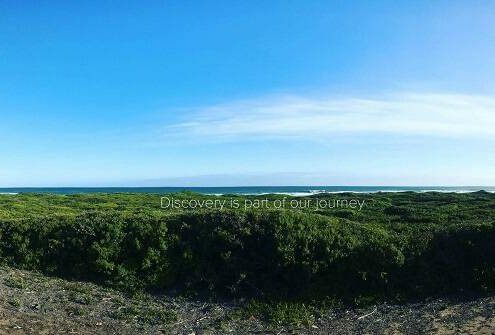 The Goukou river flows into the Indian Ocean providing a perfect spot to enjoy all the water sports. 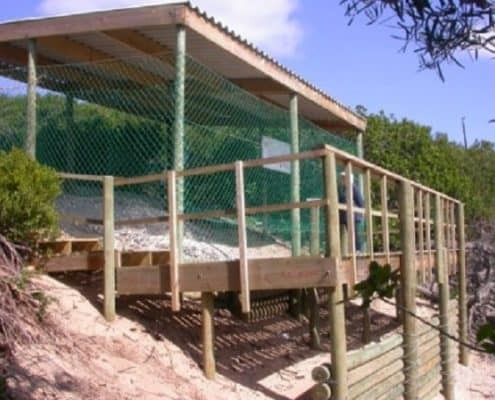 Our rich heritage provides sites like the Fish traps used by the Koisan and the Blombos caves. 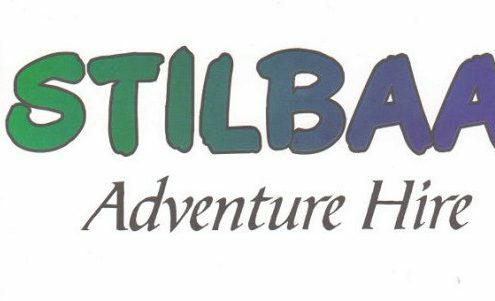 As well as the Shell middens, Stilbaai museum, Tuin op die Brak and more.